Kevin Buckley, GGF Group CEO represented Members and the broader industry at the Construction Industry Brexit Contingency Planning Conference this week. 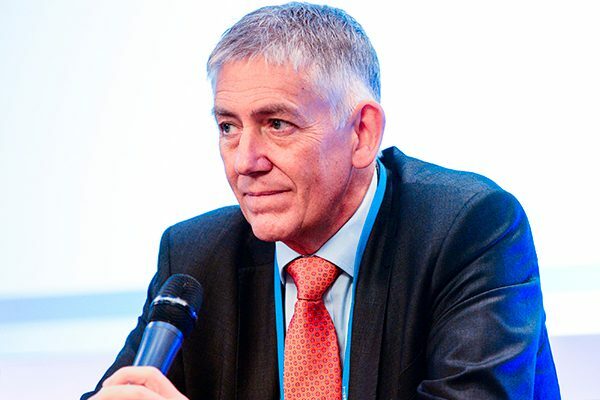 In this month’s Members First, Kevin outlines the planning and preparation that has taken place ahead of this meeting and provides information and commentary on what is going on “behind the scenes” regarding the potential issues which could affect your business when the UK leaves the European Union. When the GGF was contacted a few weeks ago by the Construction Products Association and the Construction Leadership Council (CLC) regarding the very real possibility of the UK leaving the EU without a Withdrawal Agreement on the terms of exit and a transitional period being agreed, it was essential to identify and prioritise the key issues that could affect our industry and then consider how best to present them to Government officials from BEIS (Dept. for Business, Energy and Industrial Strategy) and MHCLG (Ministry of Housing, Communities and Local Government). In the first instance we held discussions internally to establish the areas of concern, the current situation and the potential impact of Brexit. Following on from this the GGF arranged to meet with political advisers GK Strategy whose team included political expert and former cabinet minister David Laws. The current free circulation of goods between the UK and EU will completely cease in a no-deal scenario and trade will be governed by WTO rules. Under this regime, GGF members who source materials or products from EU countries could be classed as importers and could be liable for extra costs responsibilities such as additional VAT and import duties. According to the Confederation of British Industry (CBI), EU exports to Britain could face a trade-weighted average tariff of around 5.7% the day after a no-deal Brexit. Goods going the other way would face tariffs of 4.3%. In the case of a no-deal outcome, free movement from the EU’s 27 countries into the UK would end. However it is very likely that even in the event of no Agreement, the UK authorities will continue to roll out their scheme to issue residence documents to EU citizens already in the UK. The UK would need to have new immigration arrangements in place to allow EU migrants to enter the country. In this situation, intra-company transfers across EU borders would be governed by the rules of each individual member state. 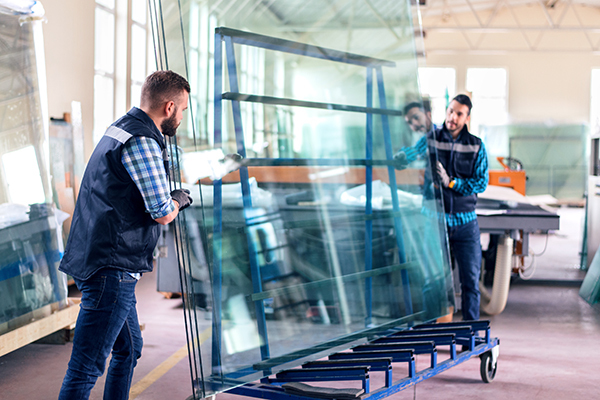 The glass and glazing sector currently rely on skilled overseas workers to fill the widening generational and skills gap, particularly in the case of installations. Most of these skilled workers come from within the EU, usually Eastern European countries. Eastern European migrant workers are hugely important for filling non-qualified support and semi-skilled roles (such as labourers) across the sector. Due to the uncertain political and economic environment, these migrant workers are increasingly choosing to return home, exacerbating the existing skills shortage. This could have a negative impact on the domestic homes market, making it harder for ordinary consumers to find competent installers for new and replacement windows. The shortage could also impact the Government’s ambition to build one million more homes to help resolve the housing crisis. 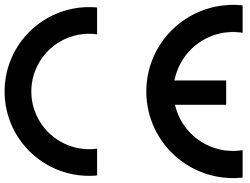 GGF manufacturing members should note that new products which are assessed by a UK-based notified body will need to also be assessed by an EU-based body for them to be sold in the EU market. GGF members should be aware that under a no-deal scenario, EU environmental standards will be automatically transferred into UK law and will continue to apply. The Government does intend to strengthen the overall environmental regulation, however, any GGF members trading on the EU Emissions Trading System would be locked out in a no-deal scenario. The Government has also stated that it intends to introduce a new emissions tax after Brexit. 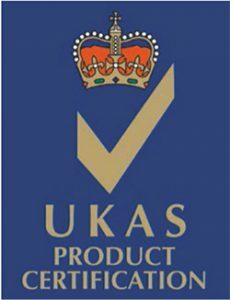 Accreditation bodies monitoring product quality will continue to work as usual after Brexit, particularly UKAS. The role of “notified bodies”, which are currently authorised to assess products’ conformity with the CPR, will be taken over in the UK by “approved bodies”. Notified bodies based in the UK will automatically become approved bodies, and new approved bodies can be authorised post-Brexit. The Government will retain its market surveillance role and will develop new domestic market surveillance databases. Mutual Recognition of Professional Qualifications (MRPQ) Directive provides a reciprocal framework of rules which enables EEA and Swiss nationals to have their professional qualifications recognised in other states. This will no longer apply in the case of a no deal Brexit. Glass and glazing professionals do not fall under this Directive, however architects for example do. 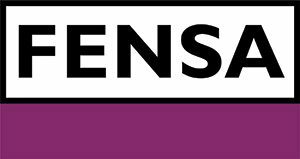 Competent Person Schemes such as FENSA are accredited by at a national level and, in the case of the UK, are devolved. They will not be affected by a no deal Brexit. The UK intends to revert to WTO public sector procurement rules (this is not automatic however, as the UK needs to sign up to these rules). The UK will develop its own online tender system, which is good for GGF members looking to secure UK public sector contracts. However, this will only cover UK procurement opportunities, and UK-based companies will no longer have automatic membership to the EU’s online tender system, which could have potentially serious implications for GGF members looking for EU public sector contracts. Current macroeconomic forecasts predict a downturn in business investment as a result of a no deal Brexit, although this will differ across sectors and regions. The EU does not have a specific funding programme for the glazing industry. 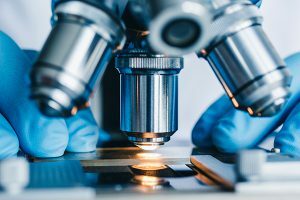 It is unclear at this point whether UK-based companies would still be able to access funding to Horizon 2020 and other EU research funding. However, Government has committed to guarantee funding to projects that have been approved by the EU after competitive bid processes. Media stories and commentary from industry suggests that foreign owned manufacturers have generally invested too much in the UK to close or even mothball their sites in the case of a no-deal scenario. The Government will likely be keen to keep these sites open and retain the manufacturing jobs they provide. However, there is a likelihood that their supply chains will face immediate disruption, and many have been stockpiling raw materials in preparation. There is a fear that in the long term, foreign-owned businesses will reduce the UK’s importance in their supply chains by the time a transition period is exhausted in 2020. Similarly, they could be tempted to avoid placing investment in R&D for new products into the UK arms of their businesses. This could mean the UK falls behind in competitiveness over the longer term. It seems likely that businesses will still be able to move money around – however a no-deal scenario could cause the pound to lose value, driving up the exchange rate and increasing their costs. 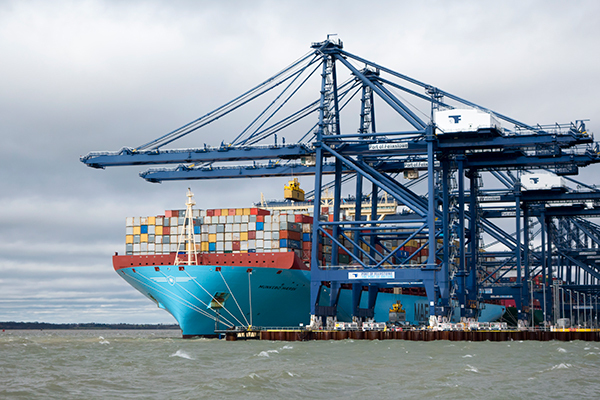 UK ports currently rely on fast moving ‘roll-on-roll-off’ traffic (RORO). British ports themselves seem to expect a permanent move away from RORO. After Brexit, checks on goods from the EU will be required. The Government has not yet determined how this will happen, but current plans seem to indicate a requirement for the pre-notification of goods before arrival. This will enable customs declarations to be checked and goods to be inspected if necessary. Small delays add up to large tailbacks. Researchers at Imperial College London have calculated that two minutes more transit time per lorry at Dover and the Channel Tunnel translates into a 47km traffic jam. Docks that currently take cargo from non-EU countries carry out customs checks, which is significantly slower than RORO. A computerised system known as the Customs Handling of Import and Export Freight (CHIEF) logs details automatically, indicating what the goods are and what the import duty might be, but it must also be manually checked. 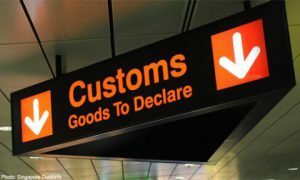 The CHIEF system is set to be replaced by a new Customs Declarations Service (CDS) in March, which is designed to be more streamlined. However, the National Audit Office’s (NAO) October 2018 review of Government border preparations highlighted that it could be delayed and not in place for 29th March. The NAO review found that Government departments are planning on the basis that there is insufficient time to build significant new infrastructure before 29 March 2019. If there is ‘no deal’ then HMRC plans to increase its use of ‘trusted trader’ schemes and use of new inland checking facilities. Departments are not yet effectively communicating with traders about the changes that are required. They are aware that successful preparation by traders is dependent on effective and timely communications and have apparently developed a plan to address this. HMRC has said that alongside carrying out customs checks at the border, they can also carry them out elsewhere or at other points in the process. 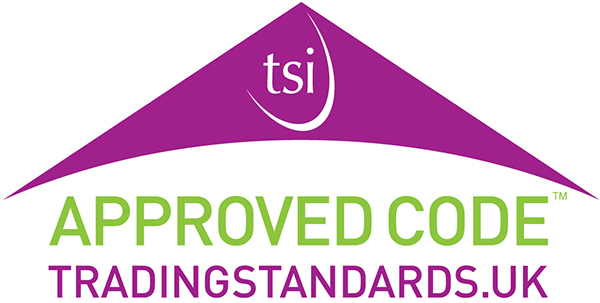 In recognition of the potential implications for the construction sector, the Construction Industry Brexit Contingency Planning Conference will include major industry contractors, house builders, trade federations and material suppliers to review the potential risks and identify how these might be mitigated. There is naturally a lot of uncertainty in our industry on the UK’s exit from the European Union, but we will ensure our concerns are raised to Government at the meeting this week. From this conference, we will cascade all relevant information to our Members first to ensure they are fully prepared for any changes in the business environment ahead of the UK leaving the European Union.